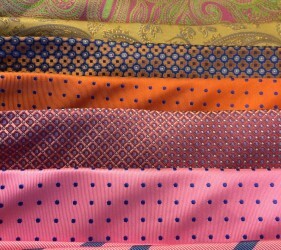 The Spring Wardrobe Guide Part 2 addresses the details that help you make your statement. Paying attention to details in your wardrobe conveys the message that you are a guy who pays attention to every detail in your business transactions and in your personal life. 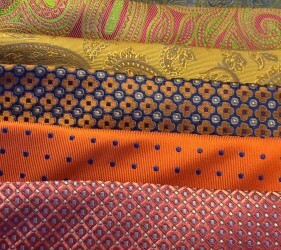 Accessories are a simple and subtle way to add pops of color that make a definite difference in your appearance. If you tend to be more conservative with your style, accessories are a great place to start taking some risks. 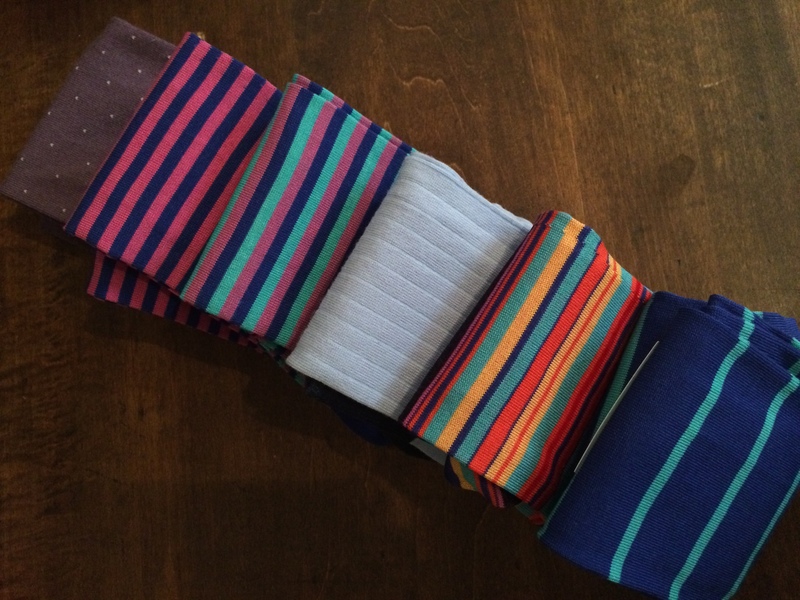 Start by trying bright and bold shades of color with your ties, pocket squares, or socks. 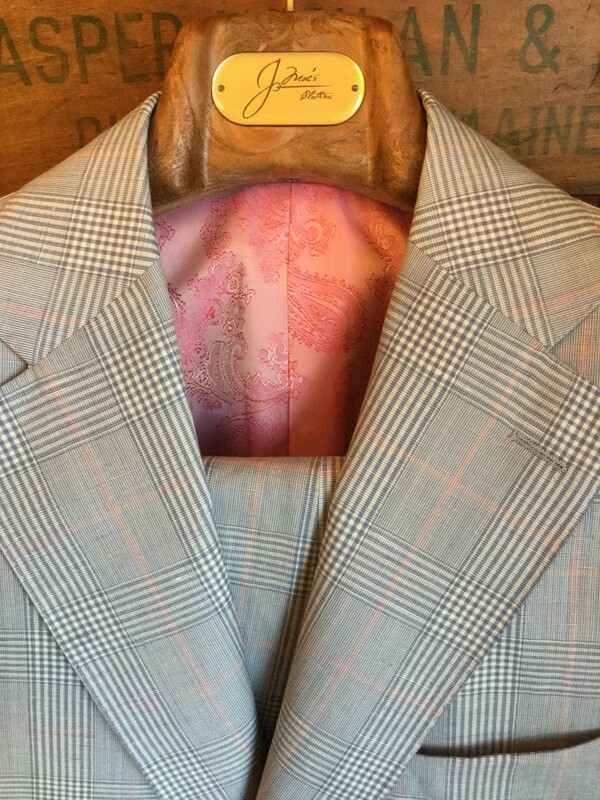 For example, adding a light pink paisley pocket square with a light blue suit and a pink plaid or check shirt may change your look from drab to right on point. The bottom line with accessories for all of us: This is the place to be bold. 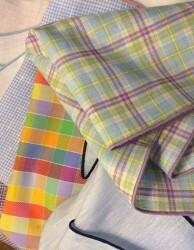 Yellow, mint green, light blue, pink, purple, and lighter shades of orange and red are great colors to try in the spring. Patterns make a difference. 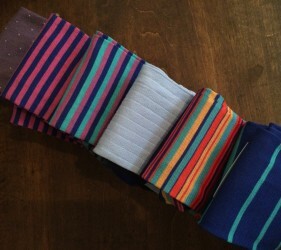 Make your statement with a light blue sock with pink stripes or polka dots. 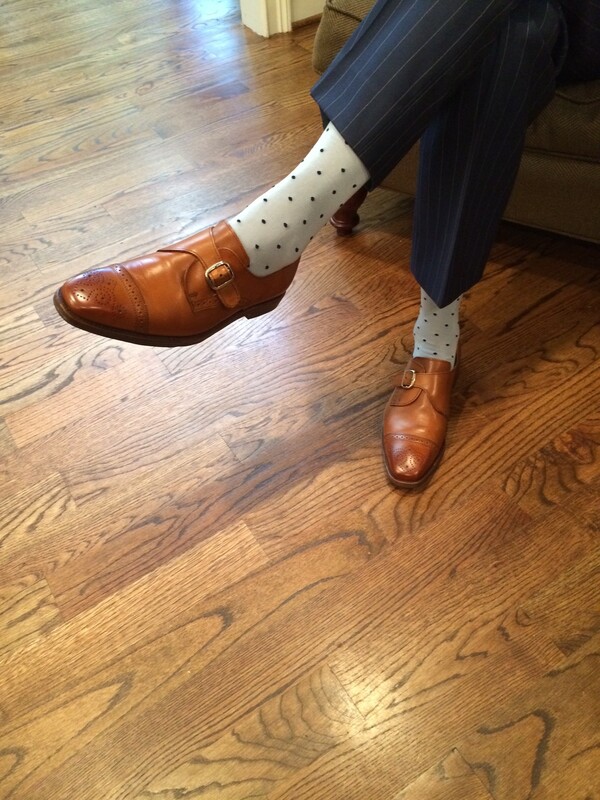 Sometimes it is also acceptable to ditch the socks altogether, but make sure that the audience and the environment is right for that selection. 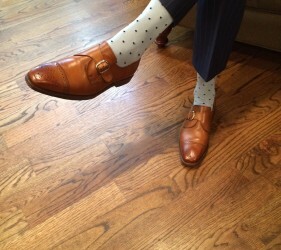 Lighten your look by trading out brown or black shoes for a walnut or chili colored shoe. You can also change colors completely with white or lighter shades of gray suede but stay natural and neutral with your shoe color.. In spring, feel free to give your lace-up shoes a breather and rotate in a nice pair of slip-ons when the wardrobe selection calls for a more relaxed look. Don’t forget, the details matter. When you take the time to make small, careful, thought out adjustments to your appearance and/or wardrobe, all of these details combine to enhance your complete image. Consider John Wooden’s quotation, “It’s the little details that are vital. Little things make big things happen.” Not only does it apply to basketball but equally to men’s fashion. 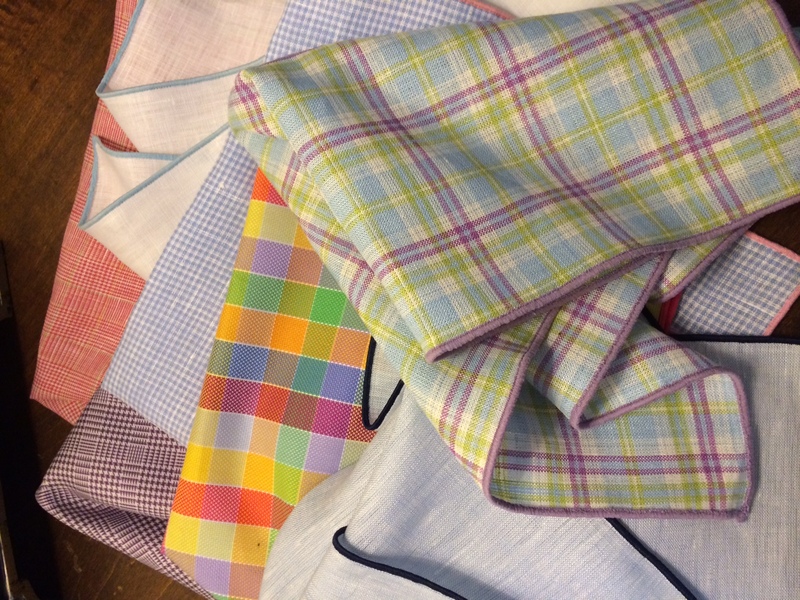 As temperatures heat up, it is always great to wear fabrics that are lighter weight because they breathe a little easier than traditional woolen fabrics. 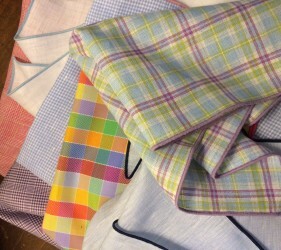 Choose lighter fabric blends of linen or silk mixed with wool, and of course there are always linen and seersucker, two true southern staples. I personally like to make or wear garments in lighter weight wools that are unconstructed or unlined for a more natural, lighter feel. Finally, remember if a suit or sport coat is not on the agenda, wear a lightweight shirt that fits well paired with a nice tailored pant for a comfortable put together look. For spring, especially in the south, a lighter look and feel is the way to go. 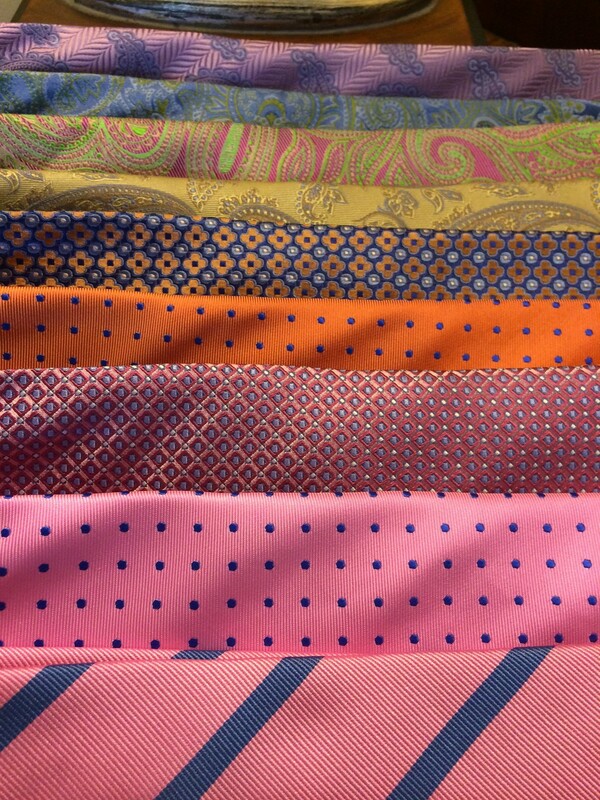 Whether you use one or all of the ideas suggested, make your statement this spring dressed with confidence. On deck post: The “go-to” Suit. Check back to find out more. Check out these posts to see more looks like the ones described here. 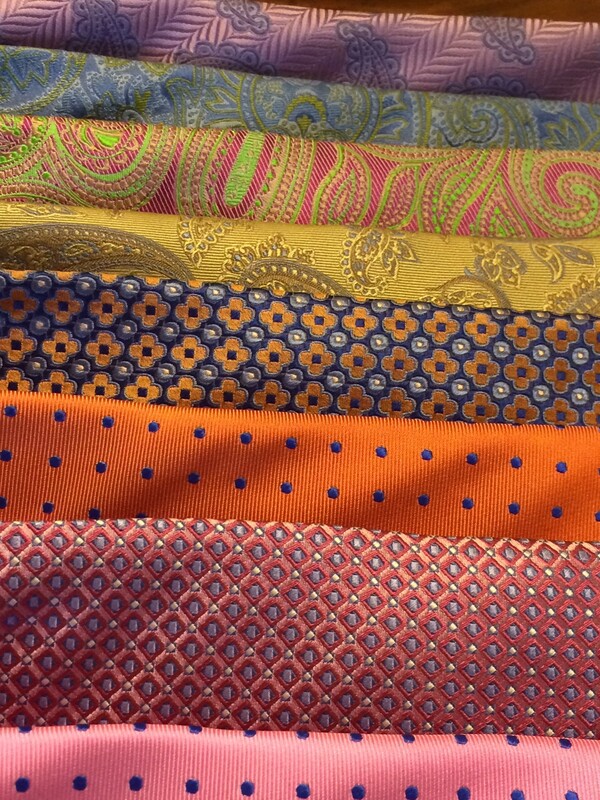 Let us help you make your statement by taking your spring wardrobe up a notch. Check back to find out more. 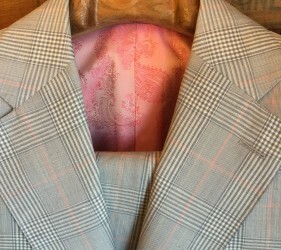 © Copyright JMac's Clothiers. All Right Reserved.